HDPE, also known as high density polyethylene is a commonly used standard polyethylene. HDPE is used in various types of applications where great impact and tensile strength are needed while absorbing little moisture and being corrosion resistant. 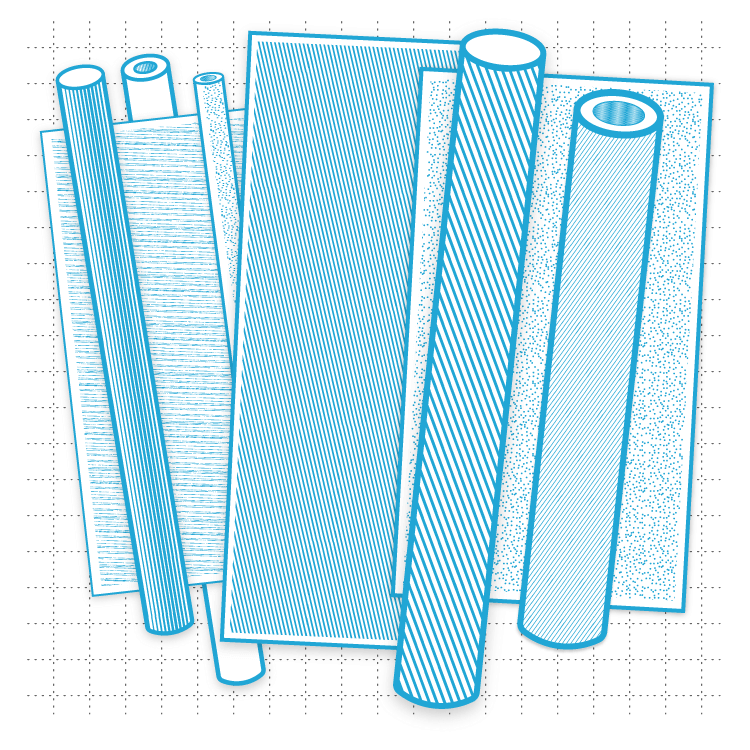 Typically material can be extruded up to 1” thick and pressed to make thicker sheets. Skiving is a method of pressing large billet of material then skiving (cutting) the desired thickness out of the larger billet. This typically is not the desired process for flatness critical applications. Typical applications includes orthotic and prosthetic devices, tanks, light duty wear strips and chain guides or thermoformed applications.